The Treasure Coast and Palm Beach Juvenile system is different than criminal court for adults in many ways. Most notably, there is no jury in a juvenile trial. The judge is the finder of fact. If he determines guilt, he will adjudge a juvenile delinquent and sentence him as well. 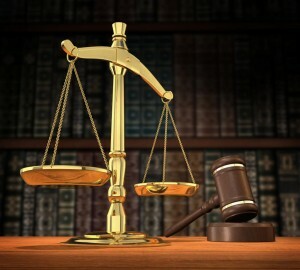 Sometimes, a juvenile can be prosecuted in “adult” criminal court. Even in such a situation, the judge in the “adult” criminal court can choose to sentence your child as a juvenile, as a youthful offender, or as an adult. If your family is involved in a Treasure Coast or Palm Beach Juvenile Delinquency case, you are likely being hit with many new things at once. No one wants their child to get off on the wrong foot in life before really getting started. Contact the Ferraro Law Group, to discuss your options, and how they will affect the rest of your child’s life.